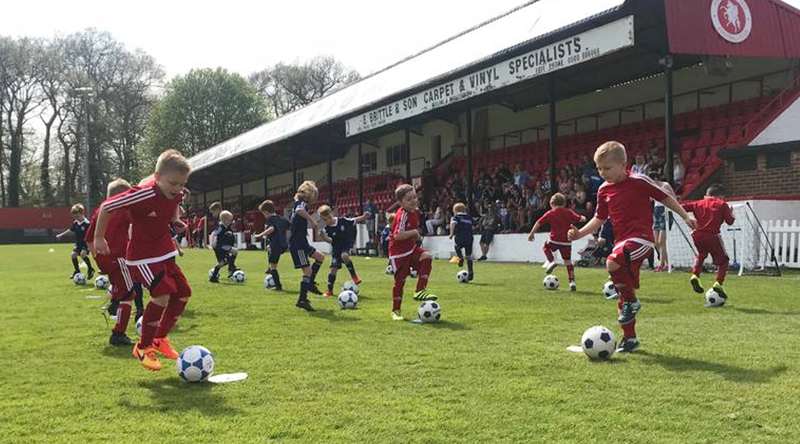 To register for the Welling United Football Club Pre-Academy, please complete the form on this page. Welling United Football Club Pre-Academy is specifically designed to support and to create a football pathway for our younger players, with a future goal of progressing into the Welling United Football Club Technical Academy where boys and girls of all ages can be supported through the next stage of their development. 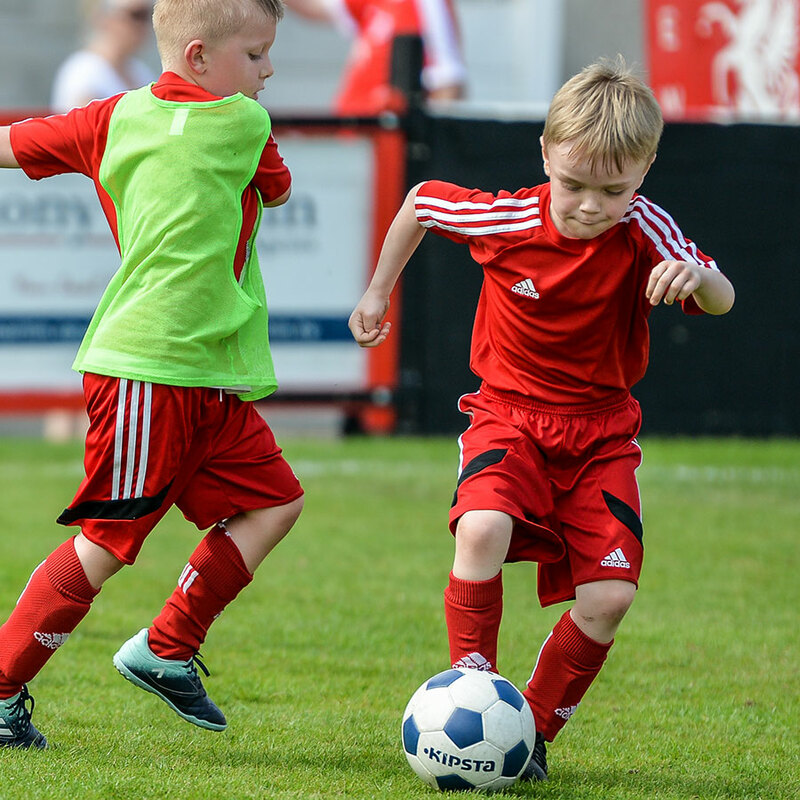 We will ensure your child has fun as well as developing their ball skills through their introduction to football. If you are interested in your son/daughter attending the Pre-Academy on a Saturday morning, please sign up for a one week ‘FREE TRIAL’ via the form on this page. A Member from the Welling United Football Club Academy will then be in contact regarding your sign up. Please state if you have any medical history for example, Partial Vision, Colour Blind, Allergic to any medication, Asthmatic, Learning difficulties.